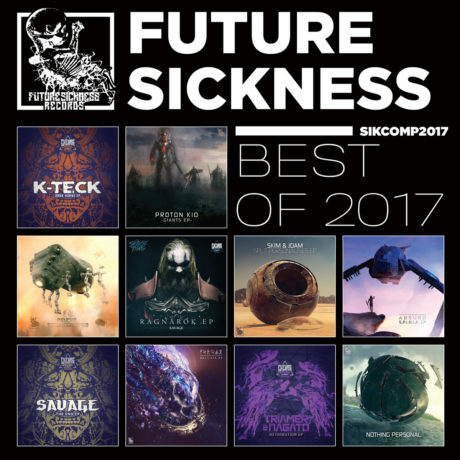 Our best of 2017 compilation is online. Check it out and thanks for the support in 2017. More sickness coming in 2018!